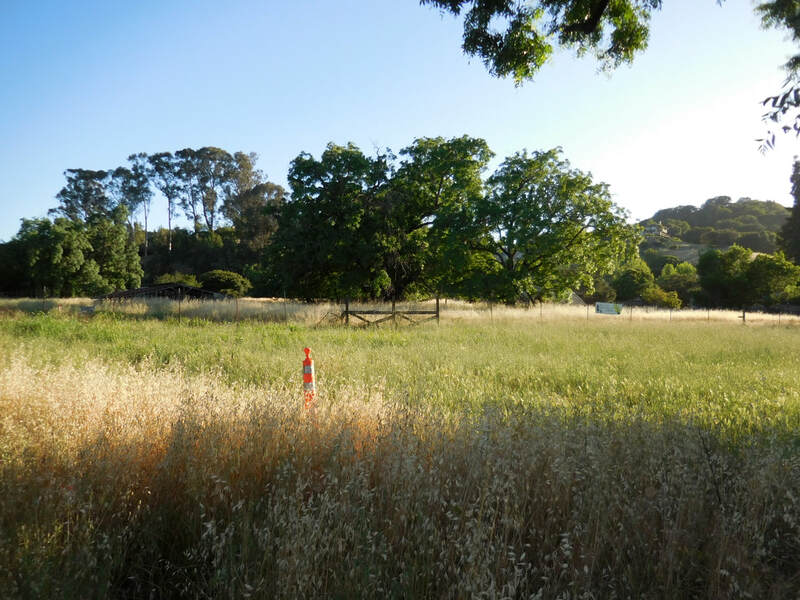 The Lieb Property is the Novato Community Garden's New Home! 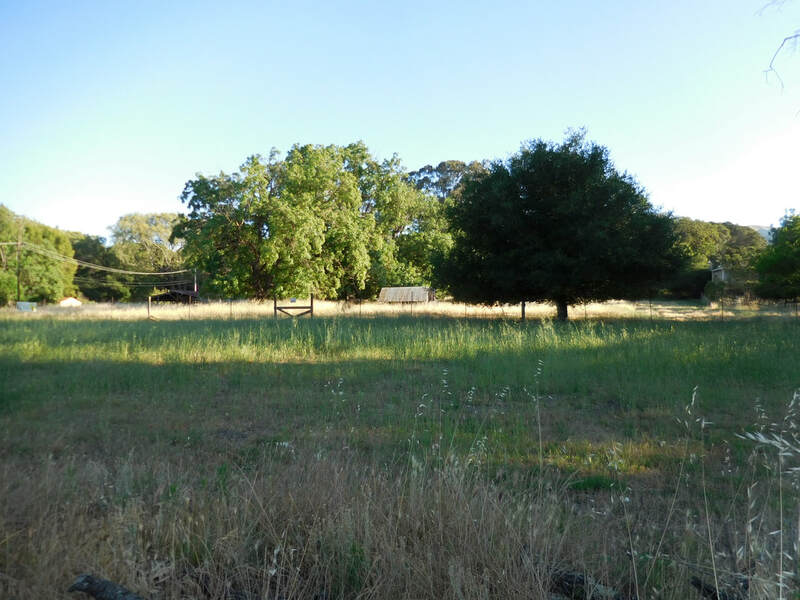 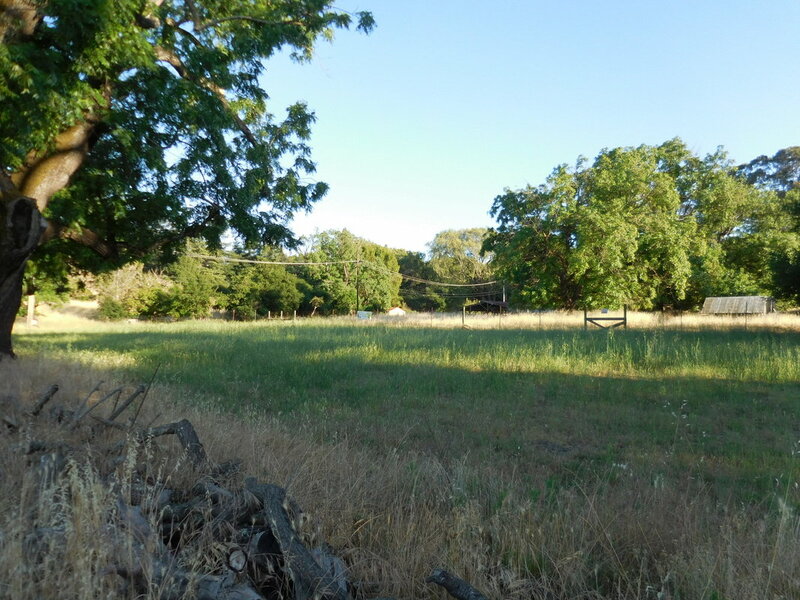 The City of Novato acquired the Lieb Property - an old chicken farm with great soil. 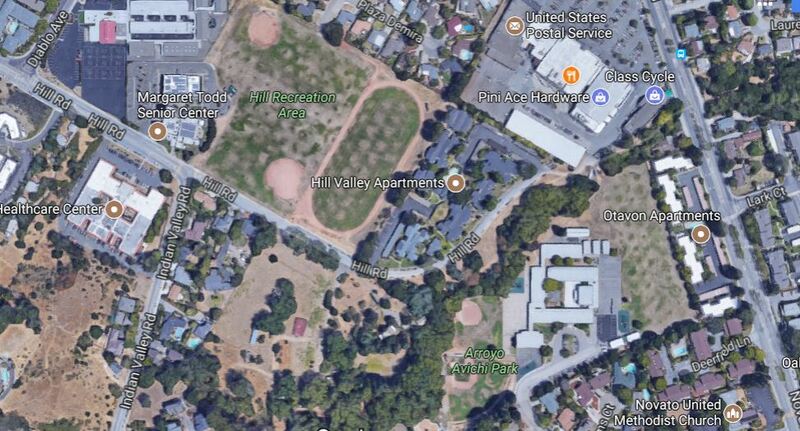 It is located across from the fields at the Margret Todd Senior Center at 1521 Hill Road (SEE MAP BELOW). 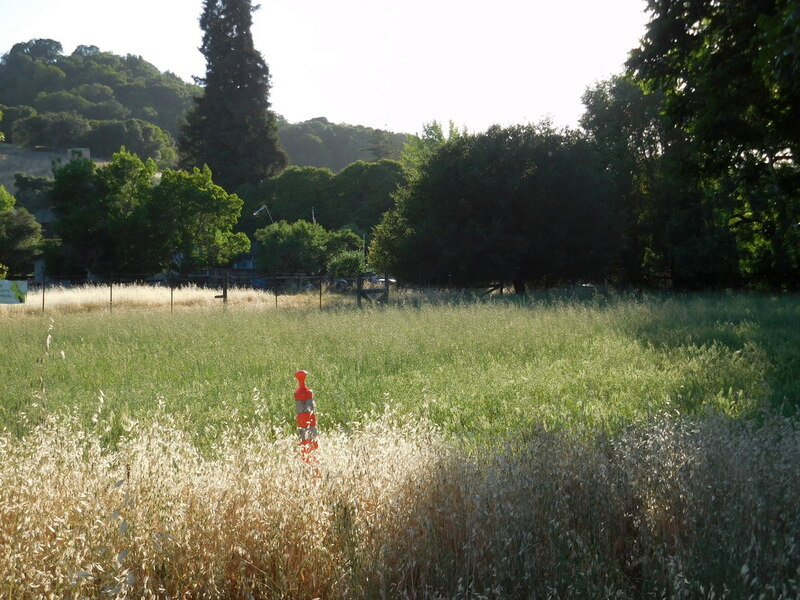 The City heard from Novato residents that they want a community garden at this site to proceed. 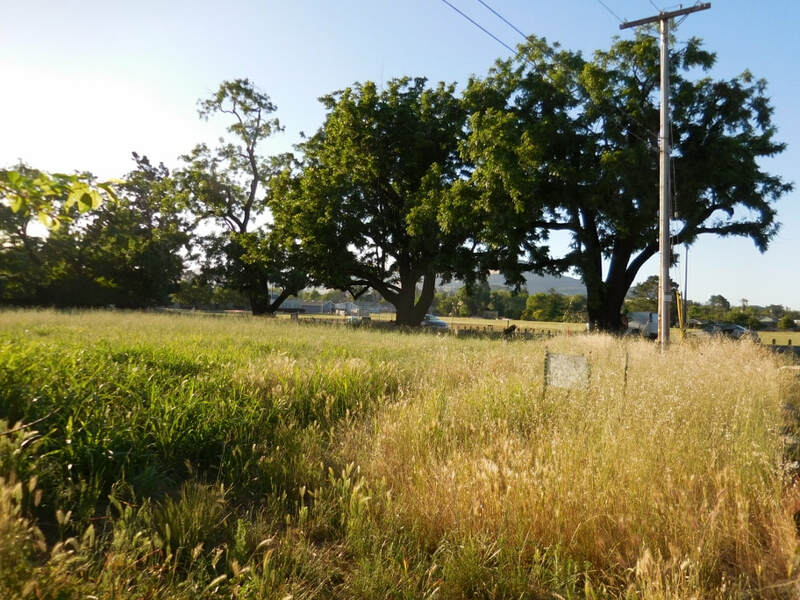 In July 2017 the Novato City Council voted unanimously to build a community garden on the Lieb Property and move forward with public workshops and the city's planning process to create a site plan and gain planning commission approval for the Novato Community Garden.